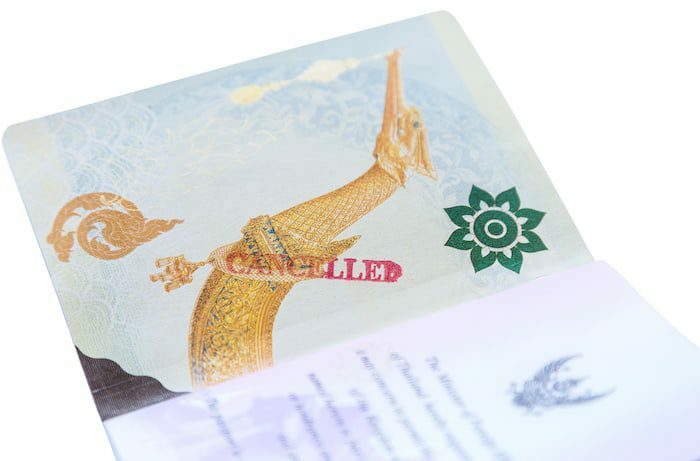 The government has explained more than one way you could have your passport cancelled. Before the United States failed to stop the spread of communism in the Vietnam War, it also failed to stop it ninety miles off its coastline. On the heels of the Escambray Rebellion in the 1960s in Cuba, those who were switching alliances against Castro and his communist regime were labeled as “bandits” and hunted down. Within a few years, Castro claimed he had eliminated all of the bandits from Cuba; many of them had escaped to the United States. 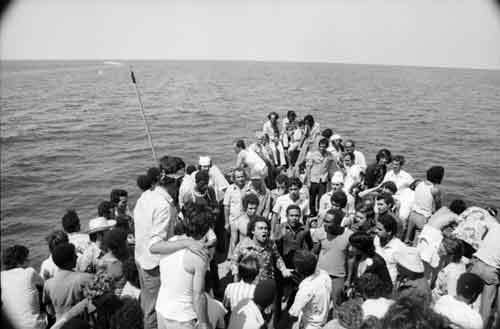 These Cuban refugees did not have passports. 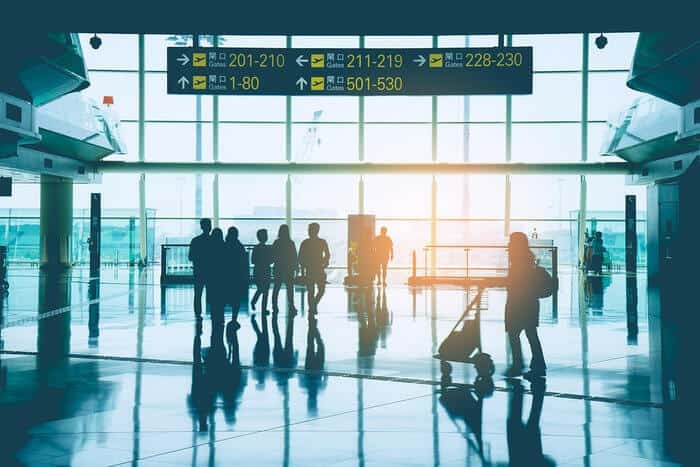 As fugitives, they were unable to obtain a Cuban passport from their homeland, and as non-US citizens, they were unable to obtain a US passport, either. So the US government, always one to make a political point, gave them special emergency travel documents that allowed for worldwide travel without the privileges of a “real” US passport. It goes to show how biased governments are: bash your home country (in this case, Cuba) and we’ll sympathize with you and reward you with residency rights, a passport, and eventual citizenship. But bash OUR country and we just might punish you the way Castro made “the bandits” exiles. Or, we might force you to stay while we trump up charges against you. After all, getting a passport is an interesting process. You don’t own your passport – your government does. Like your Justice League of America membership card, it must be surrendered upon request. Let’s be clear on one fact: being a US citizen DOES force you to into a lifetime of tax servitude no matter where on earth you choose to live and earn that money. It DOES NOT, however, entitle you to a US passport. And Congress wants to make that fact ever more clear by doing what they do best: hide highly offensive, highly draconian language deep within a bill about something entirely unrelated. Hidden within a highway funding bill is language that would allow the government to revoke your passport for having a “delinquent tax debt”. Cuban refugees escaping to “greener pastures” in the US: If Congress has its way, you may wind up a refugee after they cancel your passport for one of many silly new reasons. The average congressman, too busy getting bought off by campaign contributors, will tell you the IRS should have every right to restrict your access to travel. After all, you chose to be born in the United States, and now you have to pay up! But what about times when you’ve actually paid your taxes, but the government forgets? Sound ridiculous?… it happened to me. We’ve seen lately just how forgetful the IRS is; it took them MONTHS to realize that honest taxpayers who fessed up to having unreported offshore bank accounts were already being “investigated”. Now, Congress wants to give another alphabet soup agency more power to confiscate your passport and force you to stay on their plantation. Forget the fact that the IRS has offices around the world, including a huge one in Manila, a short flight from here in Vietnam. If you don’t pay them what they think you owe, they’ll lock you up in a cage and not let you leave until you pay. It all might sound a little fair if it weren’t for the fact that certain tax authorities throughout history abused their power, fudged the numbers, and harassed their political opponents. It’s not like the IRS would ever do that. No, not at all. The US government has appointed itself child support collector in chief, too. Owe more than $2,500 – about three days worth if you’re a celebrity baby daddy – and you can get your passport cancelled. Having a federal court issue a warrant for your arrest can do it, too. Or being ordered not to leave the United States. I’ve seen guys in civil trials who have been ordered not to leave the US, let alone their state of residence. If you think the bar for having your passport confiscated is high, think again. And if you think having your passport seized is bad enough, consider that they can cancel your citizenship, too. 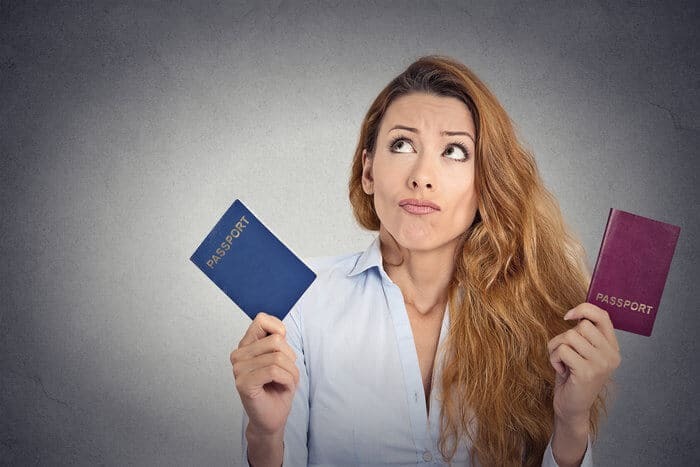 Some of the ways to do it are listed right in your US passport. They include working for a foreign government. So much for the USA being a “free market”. Even the United Nations, as far left as they are on my issues, believe in the natural right of humans to leave their country and return as they wish. Government is a unilateral force. Contrary to the idea of a “republic”, it does not make laws or set policy based on what you want. And when it decides to strike, you’d better watch out. As we’ve seen with Edward Snowden, it will literally throw its relations with another country under the bus just to make a point. With Congress pushing to constantly expand the list of ways to have your passport taken away from you, one can only wonder how much longer before we all become criminals ineligible to leave the plantation.